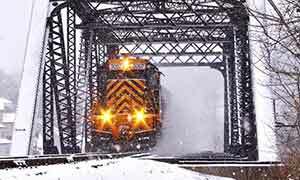 Over 140,000 carloads of freight traverse Wheeling & Lake Erie Railway Company’s tracks each year. 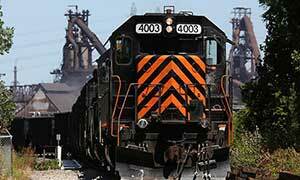 Wheeling & Lake Erie Railway Company (W&LE) offers an ideal rail freight transport partner for your company. If you are looking to expand your current facility, or looking to find property with access to the W&LE rail line, our Industrial Development can help you. 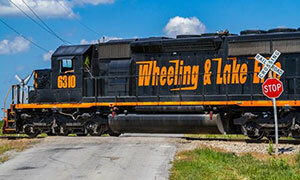 Wheeling & Lake Erie Railway Company (W&LE) is the largest Ohio based railroad and among the largest regional railroads in the country. Calculate mileage, view fuel surcharge information, find a rail service, request a user account and more. 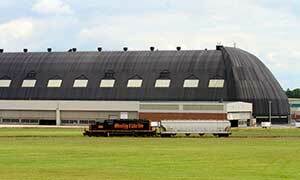 Apply for a track lease, land lease, utility occupancy license, permit to enter, and more. The Wheeling & Lake Erie Railway Company (W&LE) has 840 miles of track through Ohio, West Virginia, Pennsylvania, and Maryland. If you are looking to expand your current facility, or looking to find property with access to W&LE’s rail line, our Industrial Development team can help you. 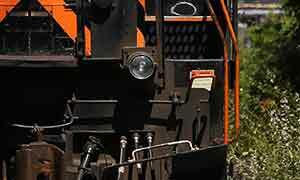 Explore freight transport options with Wheeling & Lake Erie Railway. © 2017 Wheeling & Lake Erie Railway Company. All Rights Reserved.